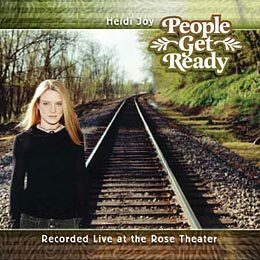 Heidi has an amazing voice for a women of her stature. I was happy to put together a couple of her CDs when she asked for my help. Various promotional materials were also made in the process.